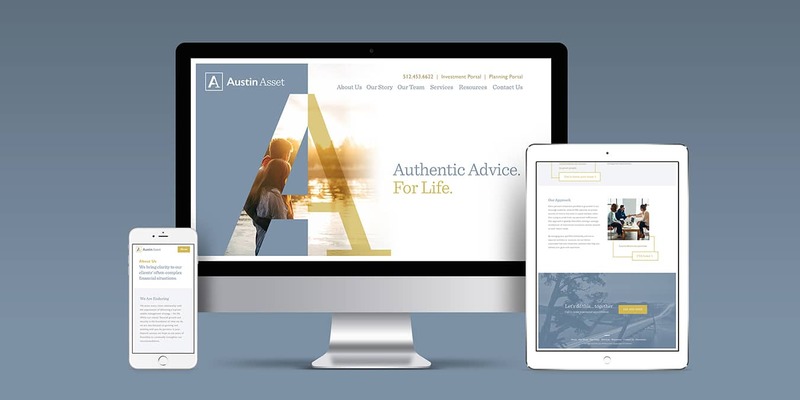 Brand, website, and marketing campaign development for Austin wealth management firm. 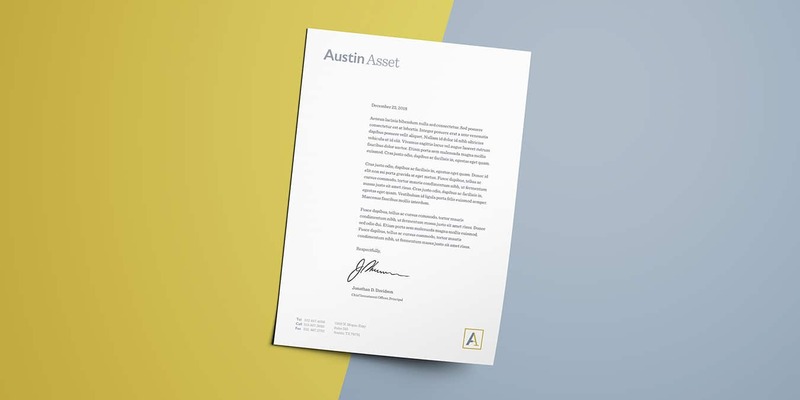 Established in 1987, Austin Asset has long held a position of prominence within the Austin wealth management and financial planning community. 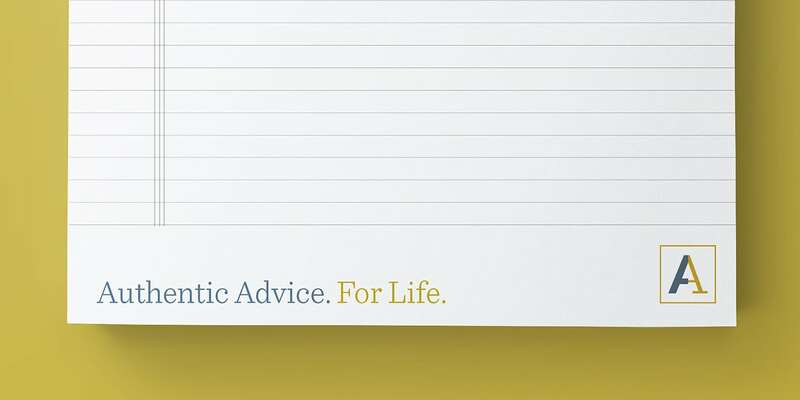 After over 30 years of successful growth, they asked MODintelechy to prepare the firm for the future with an updated and enduring corporate brand identity. 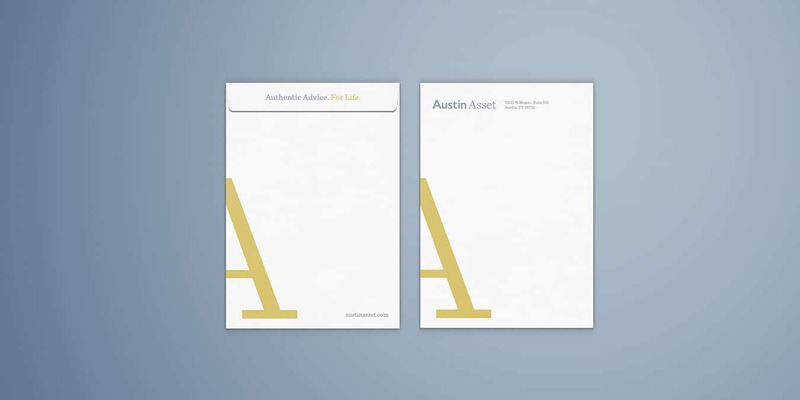 Austin Asset’s main concerns were having an objectively dated brand identity and perceived lack of client awareness surrounding the firm’s extensive service offering. To address this, we surveyed existing clientele to determine client overall brand sentiment and the types of service they were actually using. After evaluating existing brand perceptions both in office and in market, we set out to ensure long-term brand credibility and avoid missed opportunity by dividing our work into two phases of engagement: Identity Rebranding and Communications Strategy. 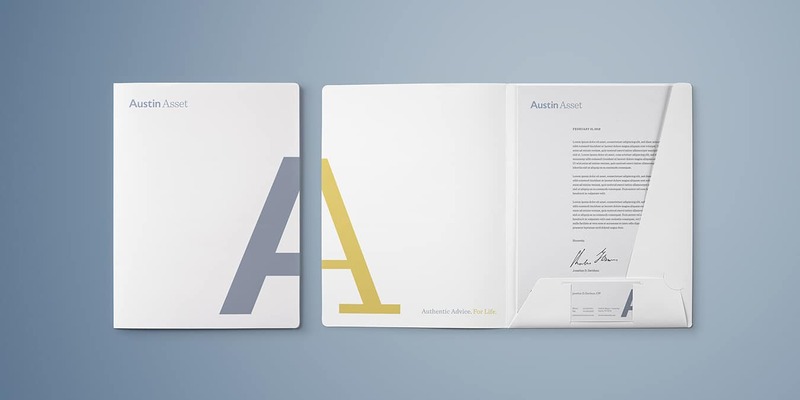 The survey research proved the Austin Asset name held high brand equity among its clients, but the leadership team felt their messaging, logo, and website no longer reflected the firm’s values, longevity, and resolution to move forward. In response, we developed a modernized look and feel to reinvigorate brand identity while honoring the brand’s history and client affinity. 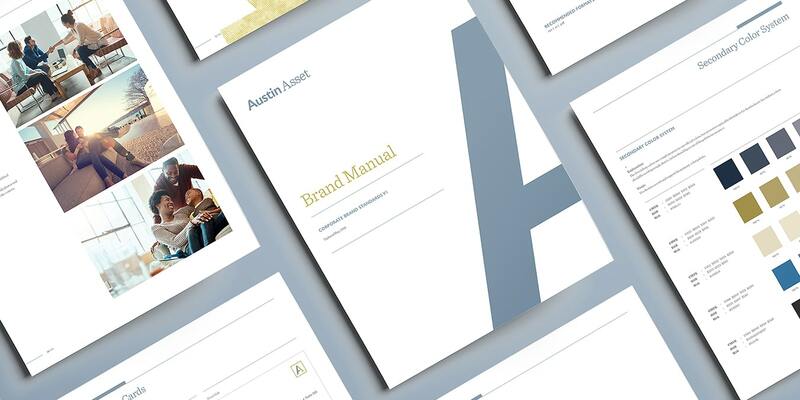 Our creative and accounts teams worked closely to redefine Austin Asset’s core pillars, positioning, and tagline to increase alignment with internal brand sentiment. This architecture more clearly communicated the firm’s devotion to their clients’ wellbeing and provided updated standards for future messaging. We then translated these changes into a more contemporary visual language and created an entirely new logo, stationery system, and custom-developed website to more effectively demonstrate their overall credibility and leading industry position. We recently entered this phase and have thus far established a stronger social media presence and built a suite of collateral materials to improve the efficiency of existing procedures. Currently, we are developing a contact strategy to enhance sales processes, cross-promote services, and generate leads. "The team at MODintelechy has been invaluable to us as we kept the best parts of what has brought us to today and also engage in conversations about the road that lies ahead. Their guidance around brand development and messaging reinvigorated our team as we expand our voice to serve our community." 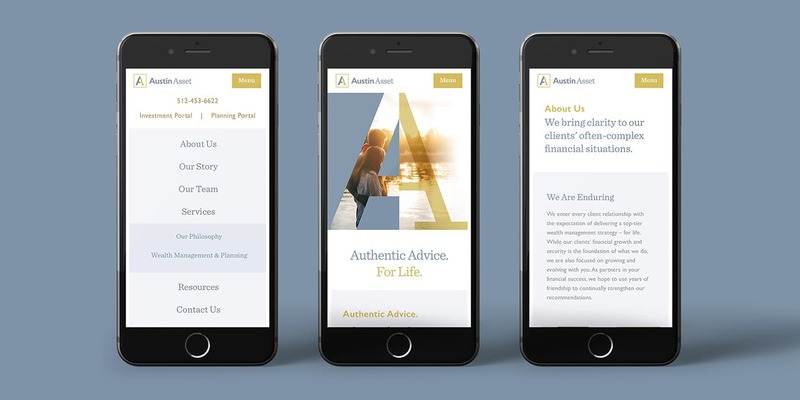 Austin Asset now has a comprehensive, matured brand look and feel—complete with more authentic messaging and visual identity systems. We continue to partner with Austin Asset on its in-market implementation.